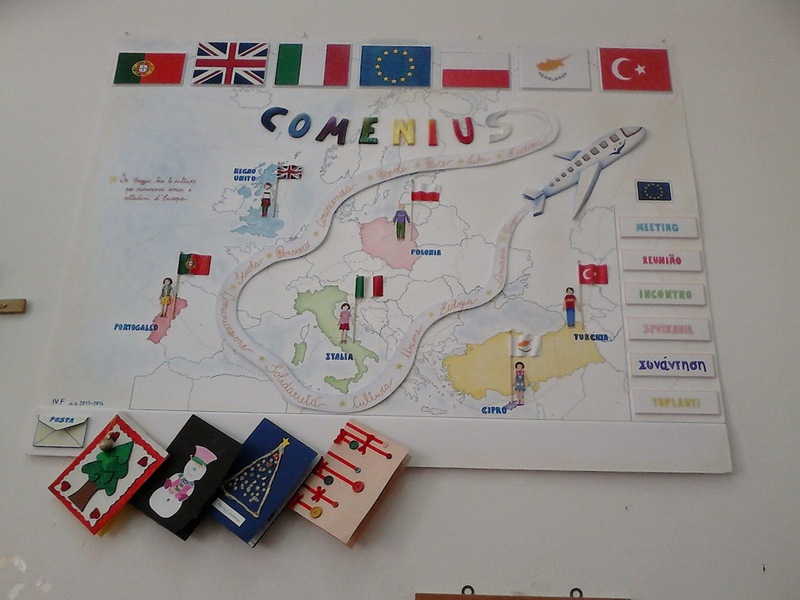 A UNITED ECO JOURNEY THROUGH EUROPE TO THE FUTURE: COMENIUS CORNERS... work in progress!!! 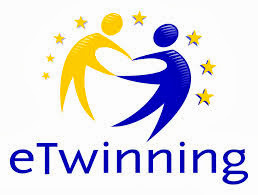 COMENIUS CORNERS... work in progress!!! Bring and Buy a recycled toy!! Christmas bazaar "Bring and buy"